Do you end up with a lot of leftover yarn from your projects and you just don’t know what to do with it? Yeah, me too! It’s not enough for a big project and too much to just throw away. I had some leftover cotton worsted weight yarn from making market bags and was searching for something to do with it. 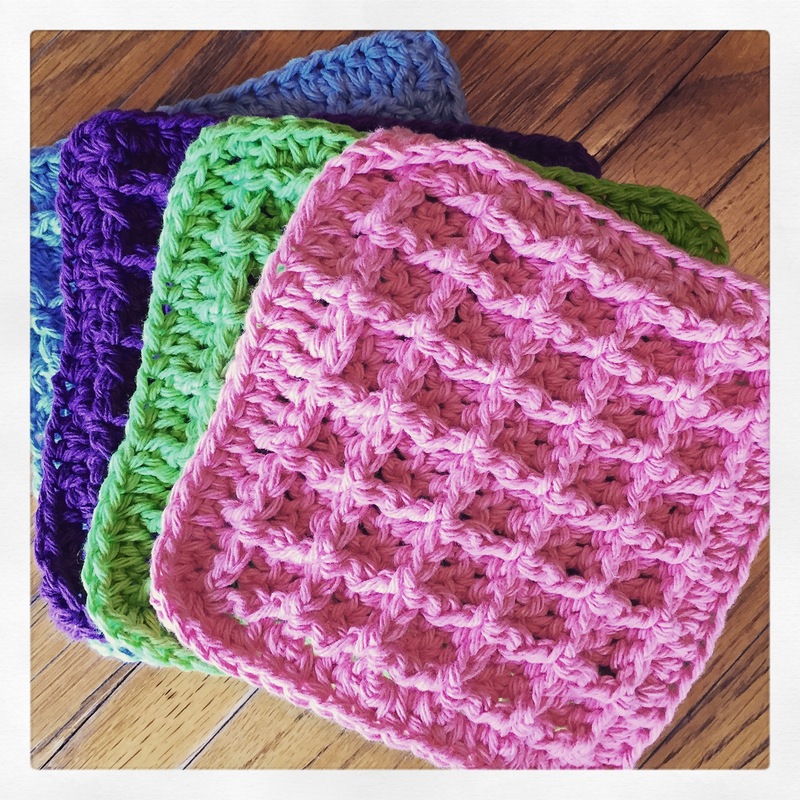 I found this great pattern for these Crochet Waffle Dishcloths on Ravelry. Ravelry is a wonderful site with all kinds crochet and knit patterns, many of them are free! 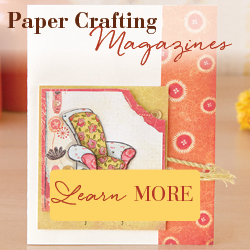 Lots of inspiration on this site! These work up super fast and are so easy to make. You can whip up several in an evening watching your favorite movie. I followed the pattern as written so the dishcloths are about 7 x 7 inches square. There are easy to follow instructions on how to increase the pattern if you would like your dishcloths to be larger. These would make cute hostess gifts rolled and tied with a little twine. Or even though the pattern calls them dishcloths, I think they could make great face cloths since they are crocheted with cotton yarn. Pair them with your favorite facial cleanser (or body wash) for an inexpensive gift. I’m thinking I may add them into the boxes for Operation Christmas Child this year.